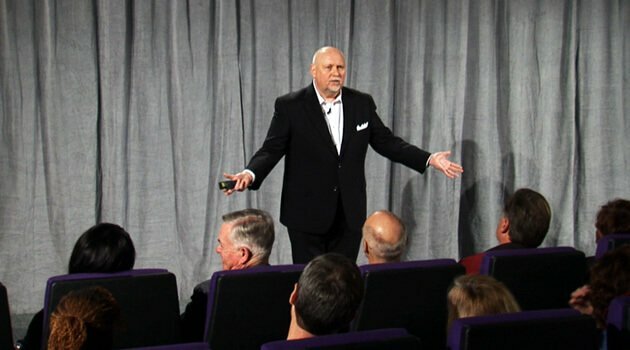 With over twenty-five years of successful experience as a salesperson, sales manager, training director, professional speaker and seminar leader, Richard Fenton is uniquely qualified to teach and motivate people to reach increased levels of performance. Growing up in Chicago, Rich started his employment career in the restaurant industry, moving quickly from busboy to manager in just six months and eventually becoming the company trouble-shooter at only 18 years of age. "I would travel around the country as a 'turn-around expert' of sorts, sometimes having to replace entire management teams for lack of performance. I look back at what I was called on to do at that age and realize what an incredible experience that was." Realizing his greatest passion was speaking and training, Rich decided to go into business for himself. In late 1997, along with partner Andrea Waltz, he launched Accelerated Performance Training (now FentonWaltz) to design and deliver programs for America’s most prestigious retailers. Rich is co-author of three books for retailers, "Unlocking the Secrets of Retail Magic," "The Run with the Lions Sales Safari” and most recently, “PLUCK! Providing Courageous Take-Charge Retail Service.” In addition, Rich is the author of a book that works for anyone who faces rejection (salesperson or not) called, "Go For No! The Ultimate Strategy for Failing Your Way to Success!"